In 2014, the average consumer in the United States spent, on average, $55 on holiday decorations. Chances are, you've invested a fair amount of money on such treasures as well. While you transform your home into a winter wonderland for the family to delight in, remember that you can also spread holiday cheer to your neighbors through festive decorations outdoors. Passerby and guests will appreciate your holiday spirit when you intertwine these ideas into your landscape. The end of daylight savings time means we’ll experience earlier sunsets and later sunrises. 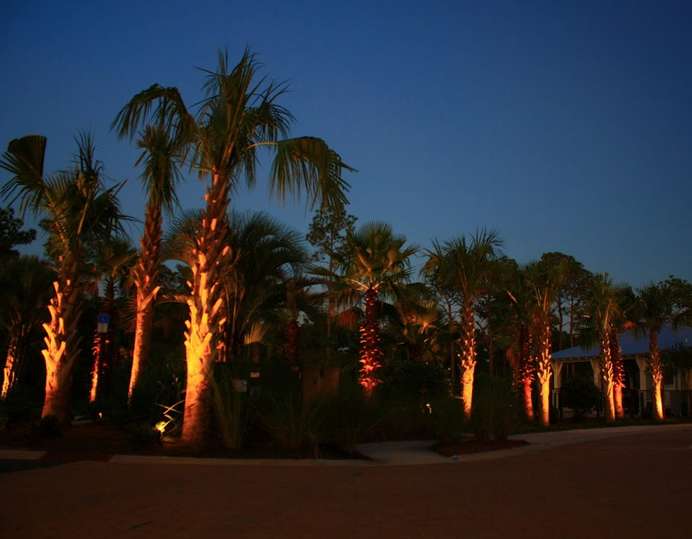 For all Northwest Florida property owners, whether they are commercial, investment, or residential property owners, the quality and reliability of your landscape lighting matters most during the winter months. 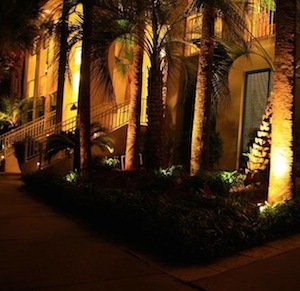 Outdoor lighting is an important addition to the landscaping design of any commercial or residential property. 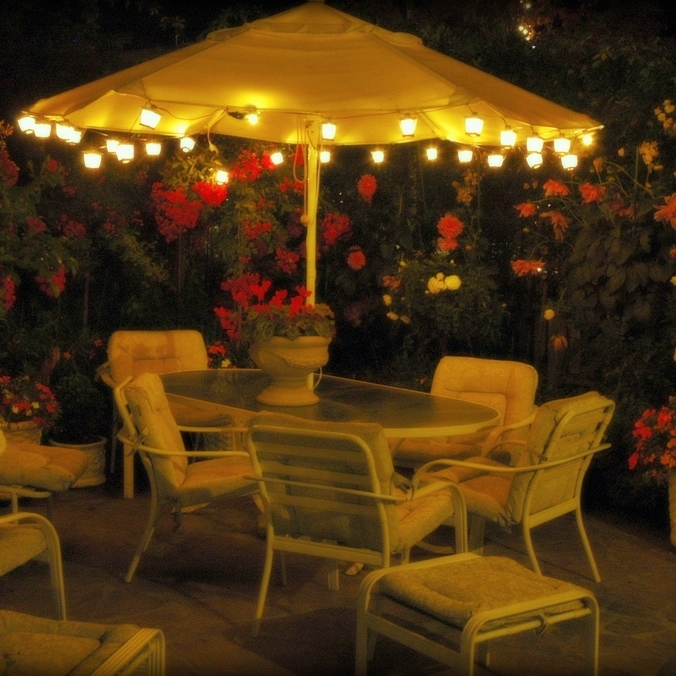 The landscape lighting you choose can serve many purposes, all of which will allow you and others to get the most out of your outdoor space - day or night. When our clients have us evaluate their property for landscaping improvements, usually they want us to come during the day. While this makes sense, it’s important to evaluate the property at night too. Whether or not your commercial property regularly receives visitors at night, for safety reasons it’s important to have good lighting and the results are best seen at night! The days are getting shorter and the nights are getting longer. Even in sunny Florida, effective lighting can make the difference between enjoying the great outdoors year round, and staying inside. There’s no reason you can’t take advantage of twilight cocktail hours and evening bar-b-ques in the yard and garden you’ve worked hard to maintain. As the peak darker winter months approach, it’s not too late to tweak your outdoor lighting or install a few new fixtures. Is it worth the fuss? Absolutely. Here are some benefits of adding new lights or upgrading existing ones. To be literal, an oasis is a lush, water-filled area in a desert environment. 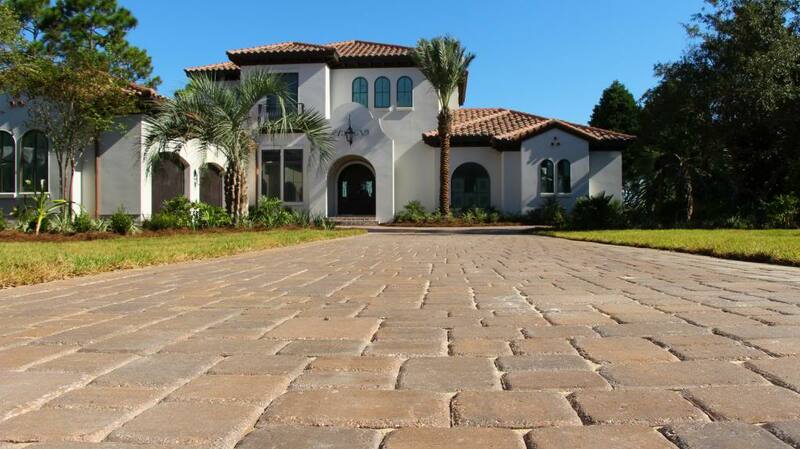 Florida is no desert, but the oasis concept takes on broader meanings when imagining a luxuriant backyard retreat. No matter the size of your Florida panhandle backyard, you can create your own oasis just outside your back door. First impressions count! 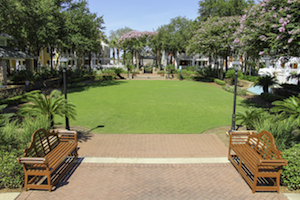 Whether your Florida panhandle commercial property welcomes shoppers or business people, diners or mostly tenant employees, the first thing that people see at your property is the landscaping. 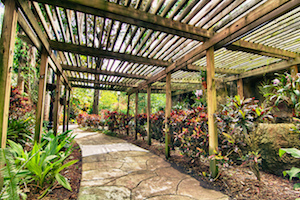 Landscaping in Florida is so much more than just grass. It includes the trees, flowers, bushes, lighting and hardscaping too. Light Up Your Commercial Property! Here Are 4 Areas To Illuminate. In the day time, your commercial property’s landscaping looks fabulous: neatly trimmed lawn, blooming flowers, full trees…bushy bushes. But at night, that same property is a different beast. Without the proper lighting, it’s hard to see anything. Whether your property welcomes evening visitors or shuts down when the sun goes down, it’s important that the lighting makes a statement and has a purpose. 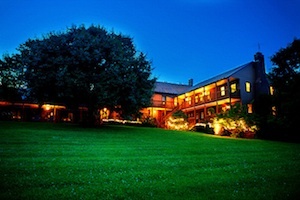 Halogen and LED and Solar Landscape Lighting, Oh My! Whether you’re planning a new landscape design or adding to your current one, the right landscape lighting system makes a huge difference. Landscape lighting is used to highlight your home’s architectural features, bring attention to trees and plantings and provide safe passage on paths and the driveway. We’ve all made a few gambles on our appearance that didn’t quite work out the way we wanted. The “trendsetting” look you tried out for your senior picture. Your haircut in the early ‘90s. The outfit you wore to your ex’s wedding. The swimsuit you picked for your first big tropical vacation. I would recommend Green Earth to anyone wanting to improve their landscaping or maintain excellent curb appeal.